If you thought Part 1 of Common Questions About Visiting New York City was great, wait until you read the rest! The key to a hassle-free trip to New York City is right here. 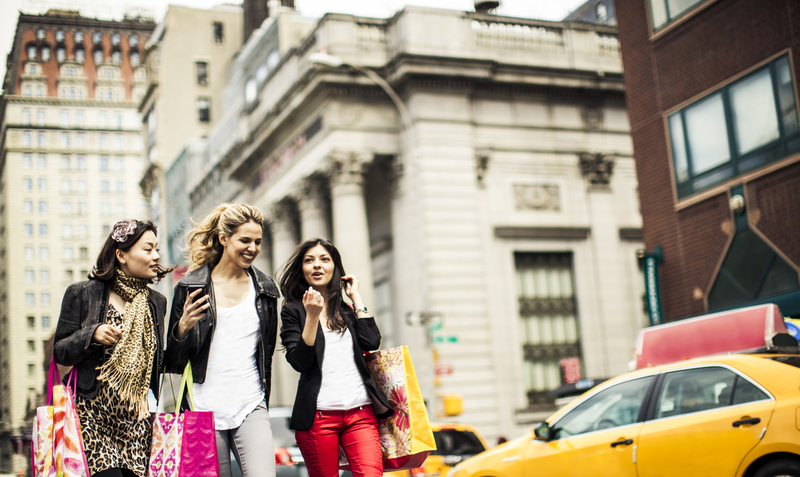 Where is the Best Discounted Shopping in New York? In outlets, of course! Head to Marshalls, Bloomingdale’s Outlet, Century 21 or Nordstrom Rack to purchase good-quality apparel at bargain prices. If you want to venture out, book a one-hour round trip bus from Manhattan to Woodbury Common, located in Upstate New York. You’ll find over 200 stores of everything from clothing to homeware to the latest technology. Where Do I Get Budget Friendly Meals? 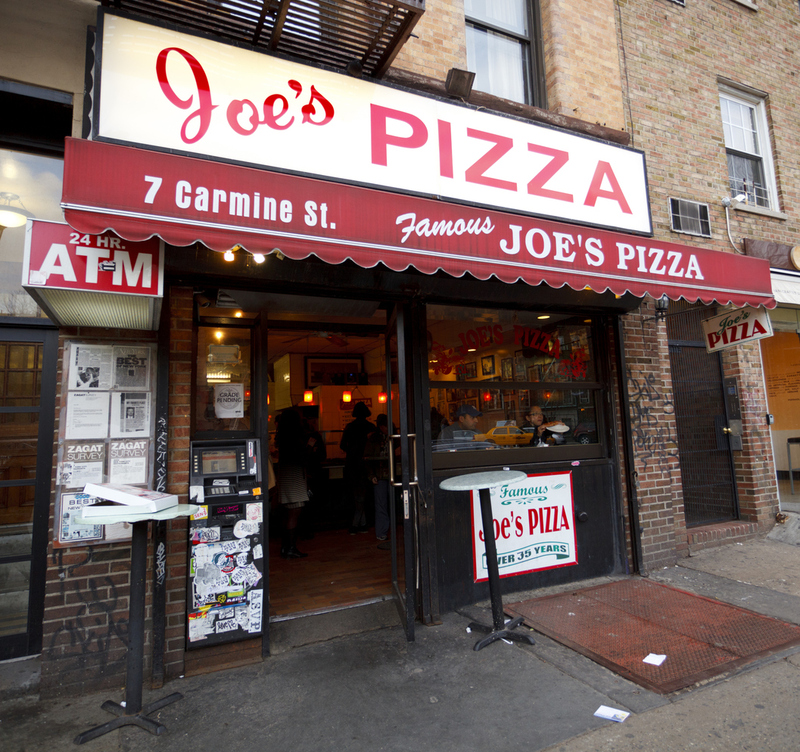 For quick, filling meals at a great price, we recommend Joe's Pizza for original Italian flavors with a New Yorker twist. Los Tacos No. 1 sell delicious and authentic Mexican tacos just a short walk from Broadway. For an affordable sit-down meal, go to Carmine’s Italian Restaurant in Times Square or head Uptown to the Upper West Side to dine with the locals. What Are the Best Things To Do With Kids in NYC? 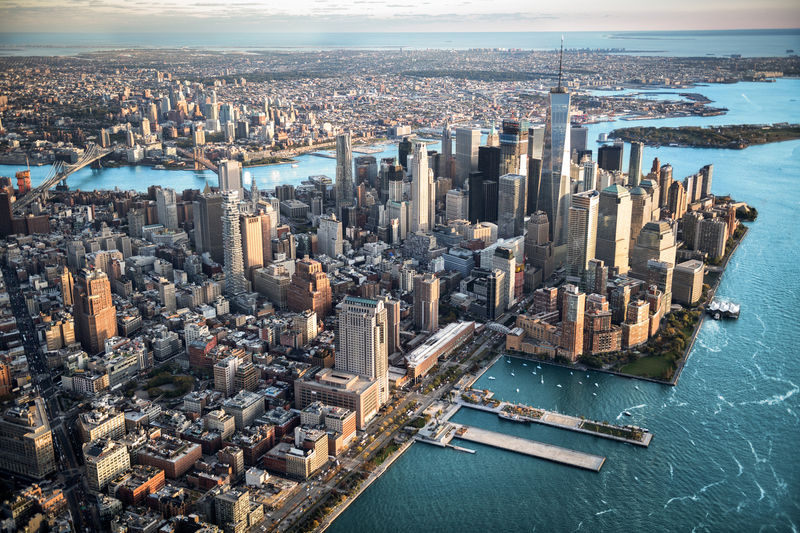 The interactive exhibitions and special presentations of Intrepid Sea, Air, and Space Museum, Lower East Side Tenement Museum and American Museum of Natural History cater to kids of all ages, teens and adults alike. 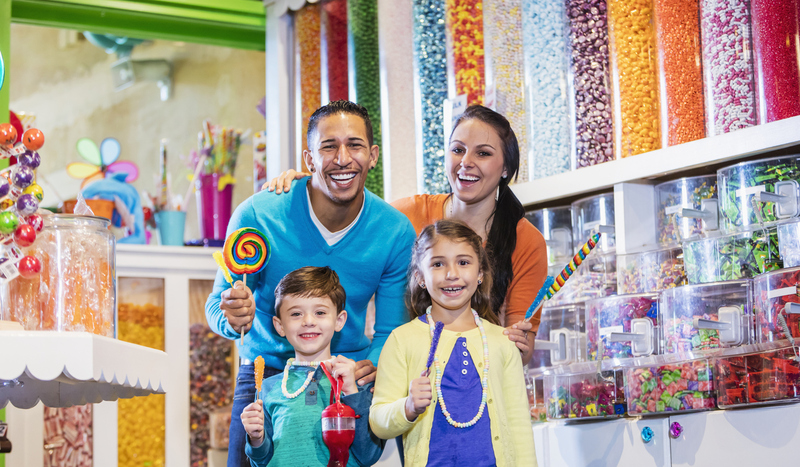 For unique experiences, run to Dylan’s Candy Bar and forget about cavities or the diet for the day. The Disney on Broadway Behind the Magic Tour is a fun and interesting choice for the entire family to learn how a musical comes together. How Do You Know If and When to Tip? Service staff in the United States receive a low wage and rely on tips to earn a full wage. Here are some useful guidelines. 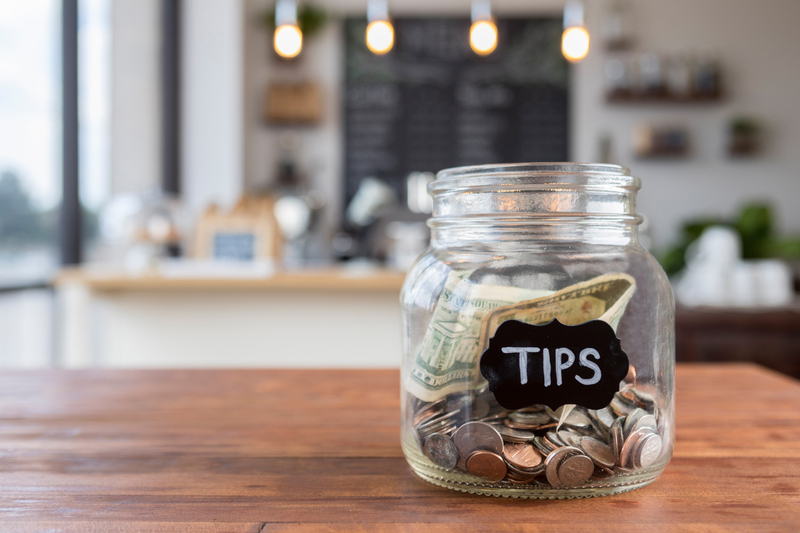 Tipping isn’t customary in fast-food restaurants and tipping jars are optional. 15-20% percent of the bill at sit-down restaurants unless gratuity is included in the bill. $1 per drink for bartenders. Optional 15-20% of the fare to taxi drivers when service is good. Optional $2-$5 daily for housekeepers. $1-$2 per bag when the bellman helps you with your luggage. 15-20% of the tour price or more depending on their knowledge and service. How to Get From JFK, Newark and LGA Airports to The New Yorker Hotel? Take the AirTrain JFK ($5) to Jamaica Center Station and switch to the subway (purchase a MetroCard). Take the E train to 34th St-Penn Station. 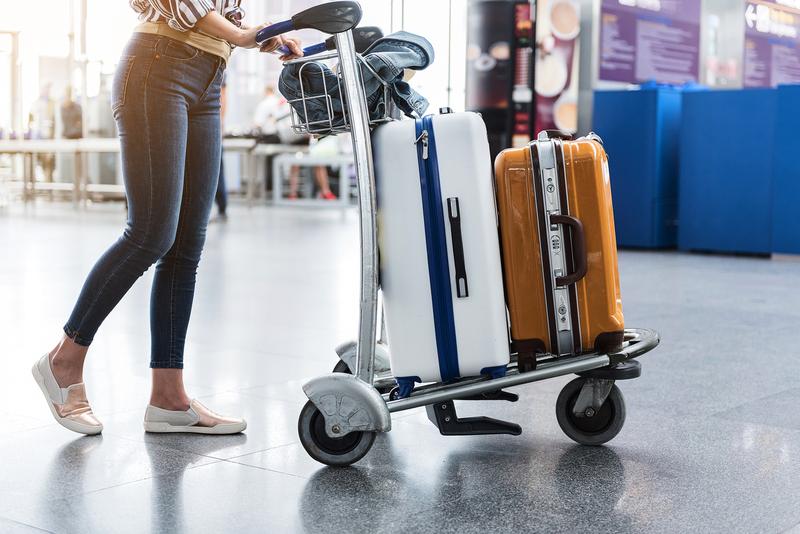 The easiest option is taking the AirTrain Newark to Airport Station. Switch to the NJ Transit train and continue to New York Penn Station. The entire trip costs $12.50 per person. From Terminals B, C and D, take the Q70 LaGuardia Link bus (purchase a MetroCard) and switch to the subway at Jackson Heights-Roosevelt Avenue. Take the E train to 34th St-Penn Station. From Terminal A, take M60 bus (purchase a MetroCard) switch to the subway at 125 St. Take the A or C train to 34th St-Penn Station.